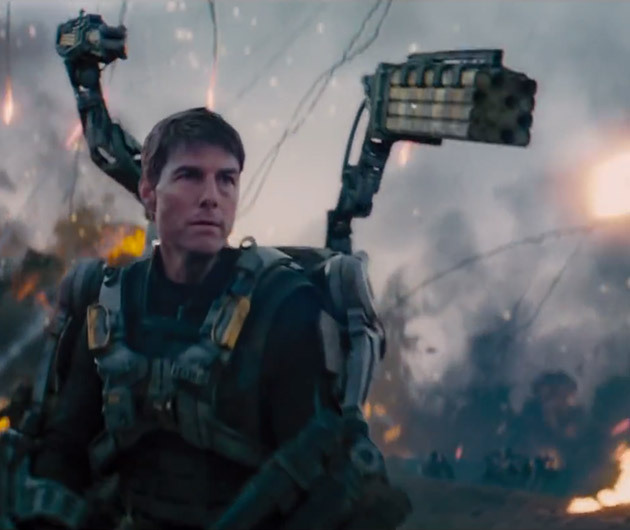 The king of scientology has turned his hand to sci-fi once more in the Edge of Tomorrow. In a gripping Memento-meets-Terminator-like plotline, Cruise is plunged into a dystopian realm which he is told he must save, but he’s neither sure why he should nor even if he can. Cue lots of explosions, gunfights and close-ups of that famous intense Cruise gaze. And the obligatory sprinting. Intriguing plot, stunning visuals and haunting music, we’re looking forward to this one.